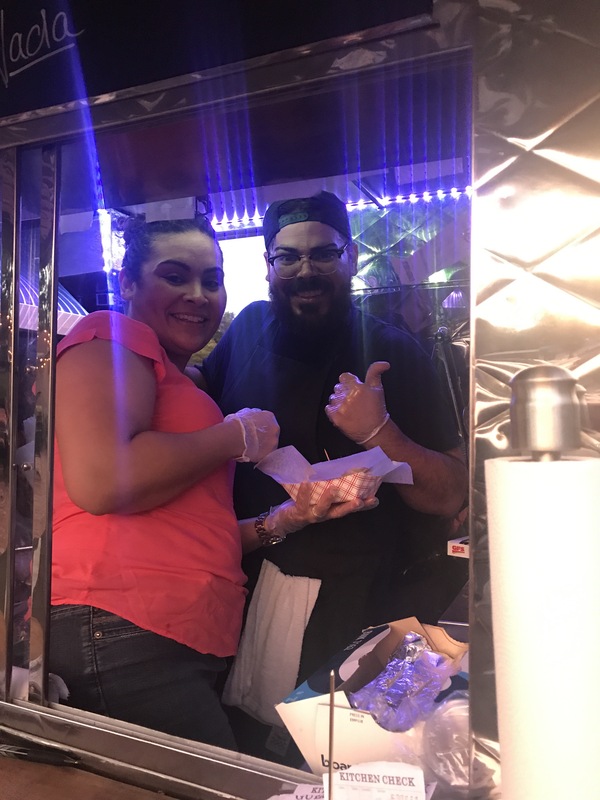 Look out, Tampa, there’s a new empanada food truck in town and you’re going to want to try it! 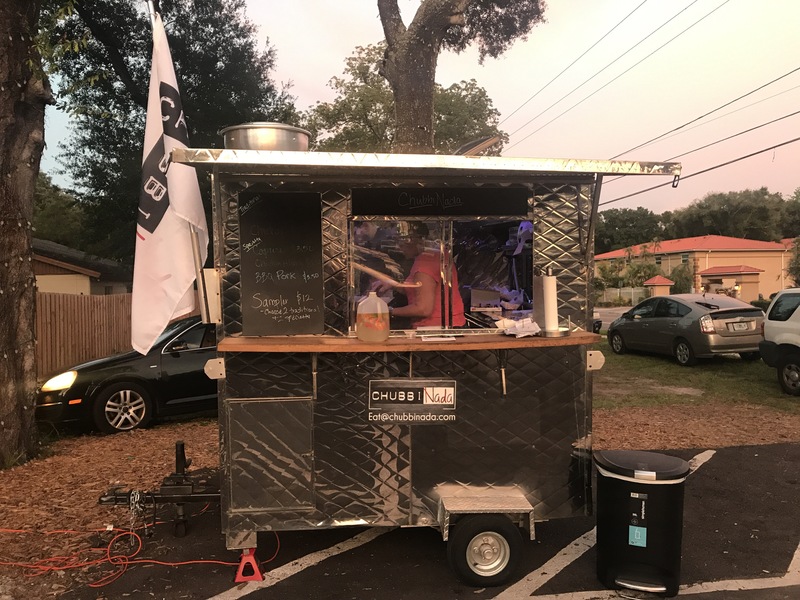 ChubbiNada, named appropriately for the larger than usual empanadas they serve, is a family owned food truck and I can’t get enough! I went to their first night at c.1949 and immediately fell in love with the caprese empanada. So much, in fact, that I ordered a bag of them to go, so I could experience their deliciousness for lunch the next (they microwave remarkably well). 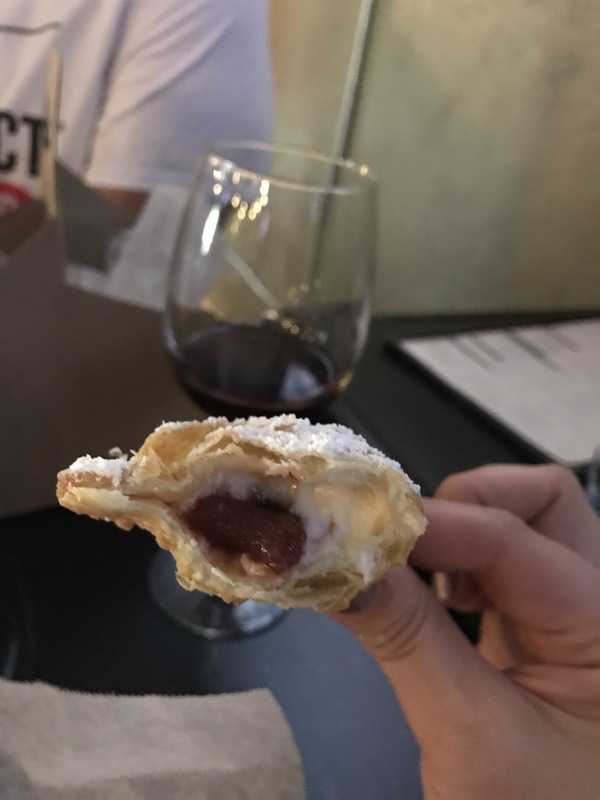 In addition to the caprese, they also offer the traditional beef and chicken empanada, as well as chicken alfredo, BBQ pork, and the amazing dessert empanada, guava and cream cheese. 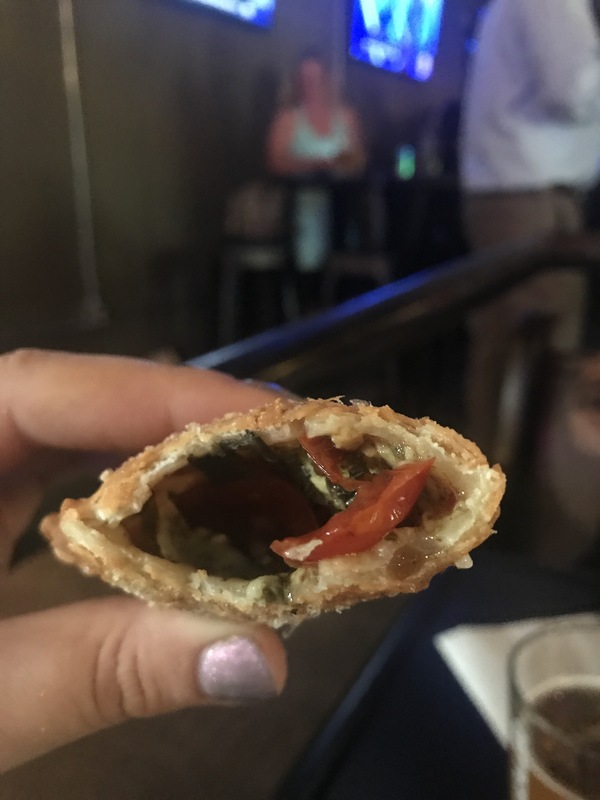 Caprese empanada, AKA my favorite empanada in the whole world. Sweet and delicious guava empanada. You can find their event calendar here, or follow them on Facebook, Twitter, or Instagram. 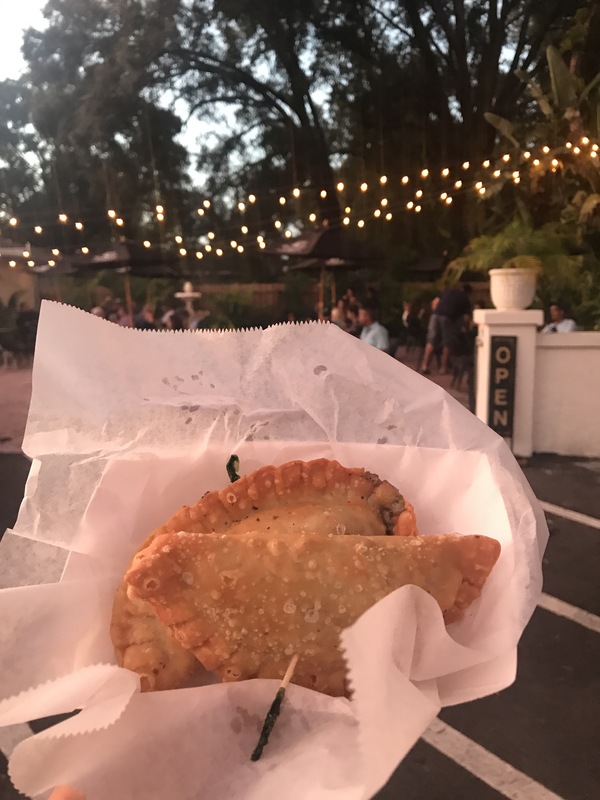 Disclaimer: The owner of the truck and his wife are good friends of mine and the Husband’s, but that has NOTHING to do with my love for these empanadas. Don’t believe me? Try them for yourself!